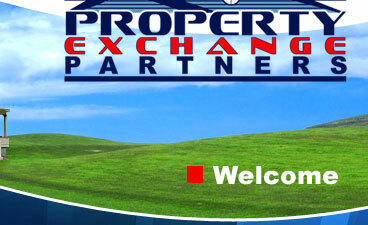 Welcome to Property Exchange Partners! 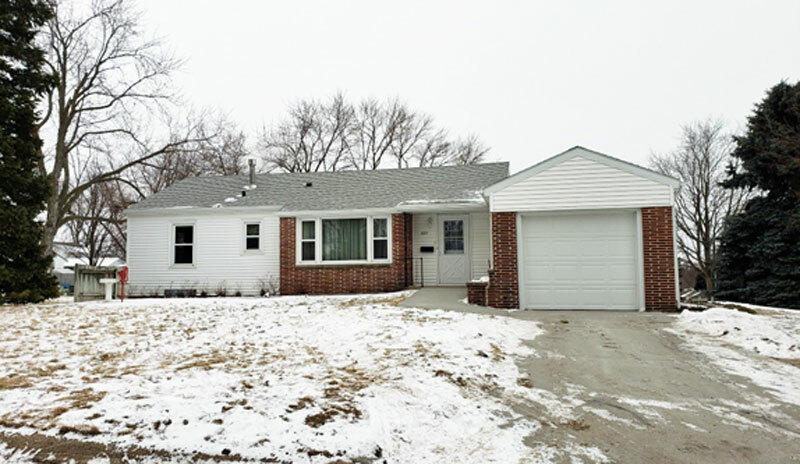 We are a full service real estate brokerage firm that provides professional real estate services to buyers and sellers of residential, commercial, and agricultural real estate in the Northeast Nebraska area. Bigger than it looks! 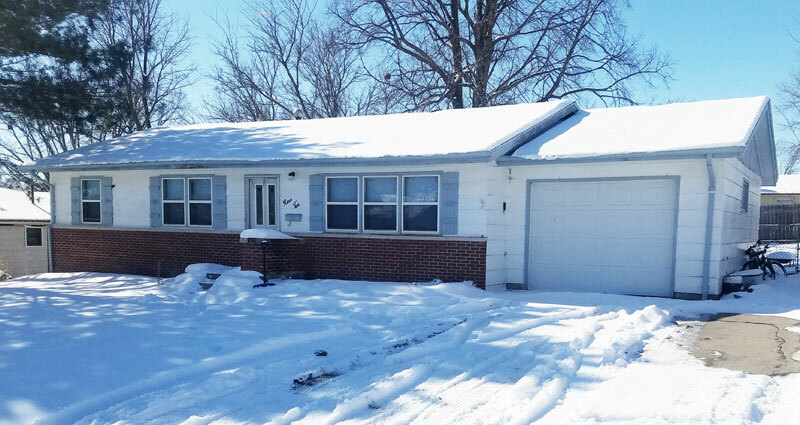 This 3 bedroom/2 bathroom home features a large family room addition on the back of the home that is perfect for entertaining. Plenty of room with a finished basement and located on a quiet cul-de-sac. Make an appointment to view today! POSSIBILITIES...keep for yourself or investment rental property. Excellent location 1 block to the east of Wayne State College.